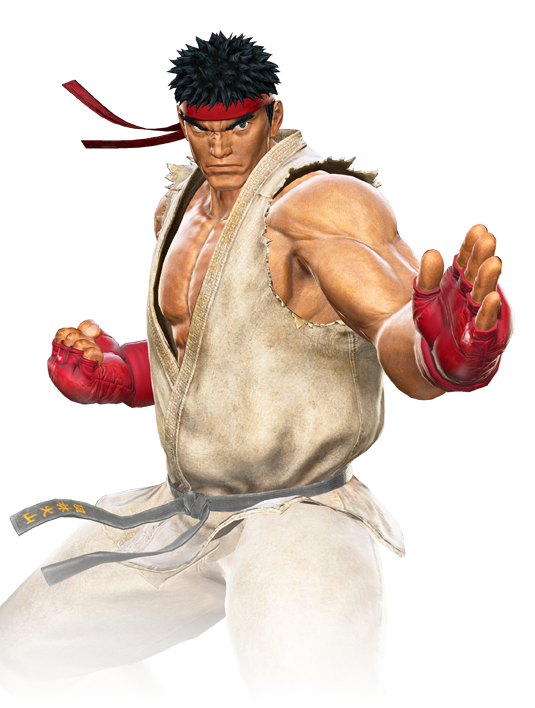 Ryu was an orphan adopted by a martial arts master and taught a purified form of Ansatsuken, the “assassin’s fist.” Ryu entered and won the World Warrior martial arts tournament to test his skill, starting a never-ending quest of self-improvement. This quest comes with a risk: the Satsui no Hado, a power that tempts practitioners of Ansatsuken with an all-consuming murderous intent. 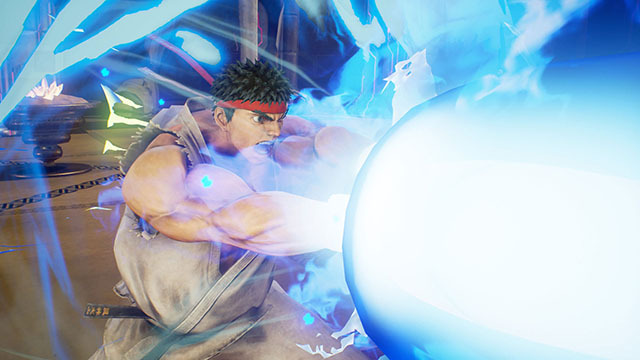 Dark forces have tried to harness this power from Ryu in the past. Hopefully, history won’t repeat itself. © 2017 MARVEL ©MOTO KIKAKU © CAPCOM CO., LTD 2017 © CAPCOM U.S.A., INC. 2017 ALL RIGHTS RESERVED.